Costa Rica for Students. 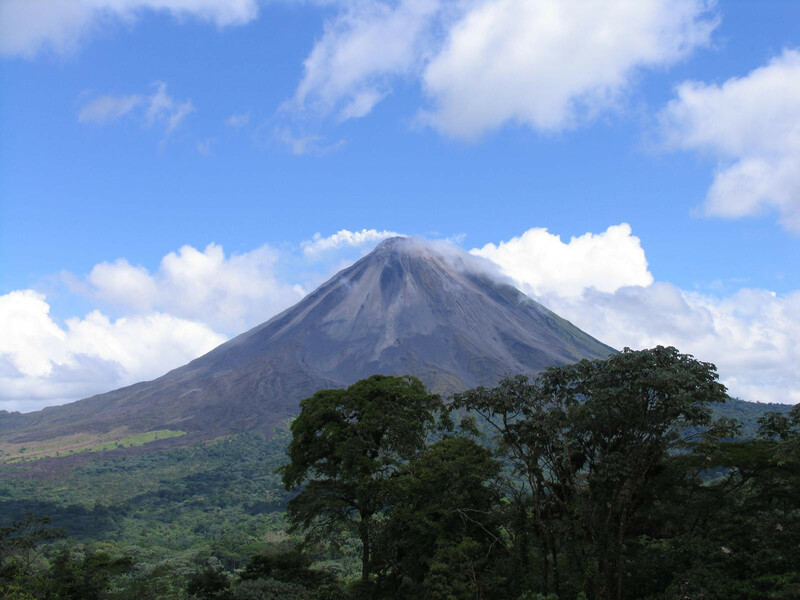 Explore the different ecosystems of Costa Rica, from the Pacific to the Caribbean Ocean, passing through its forests and volcanoes. This educational trip is packed with hands-on ecology work, authentic cultural exchange and real-world encounters. Understand the delicate turtle nesting process, discover the magnificence of volcanoes, enjoy hanging bridges and thermal waters coming from volcanoes, and visit the most beautiful pacific beaches in this full of adventure and learning trip. 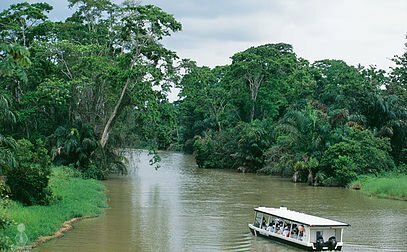 Visit the Caribbean Coast, home to the beautiful town of Tortuguero and its National Park. 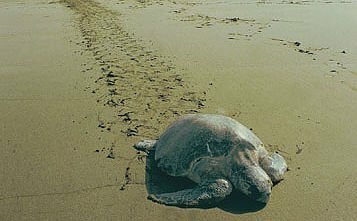 Seasonal visit to the nesting beaches at night with a guide and watch the green turtles laying eggs or eggs hatching (July through October). 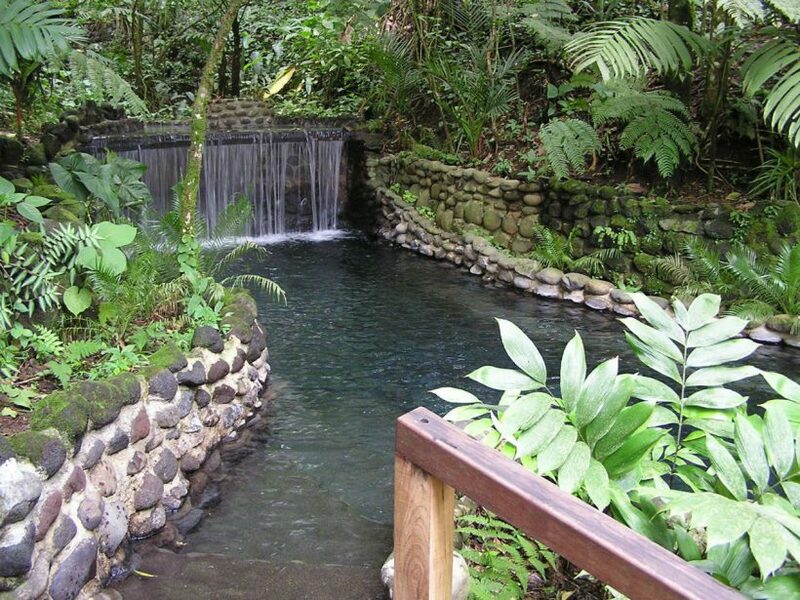 Visit to the best Arenal has to offer, Hanging Bridges nature walk and a relaxing evening at Eco Termales hot springs. 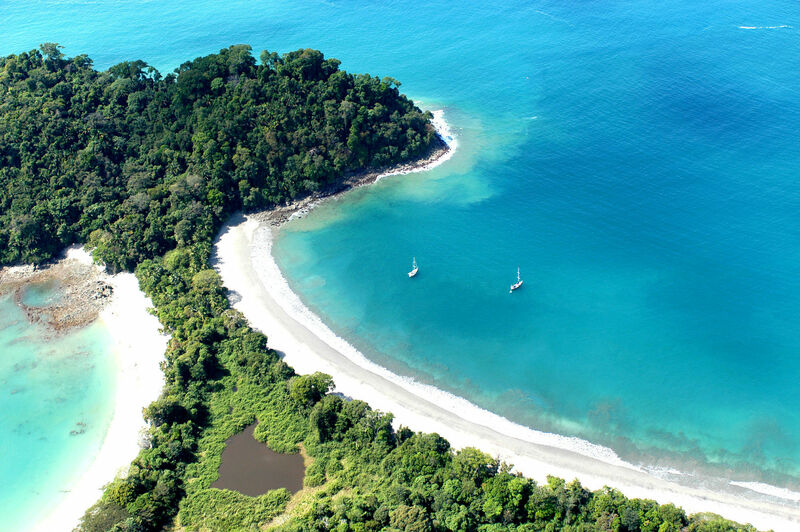 Visit the enchanting national park, Manuel Antonio world-class views and beaches. 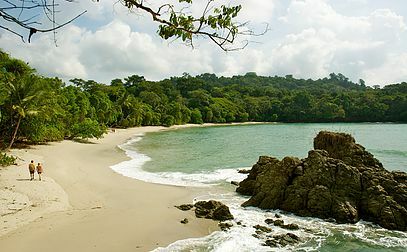 Visit Manuel Antonio Nat. Park. Upon arrival at Juan Santamaria International Airport, private transfer to hotel in San Jose. Check in at the hotel and rest of the day at leisure. Welcome dinner and briefing at the Hotel to meet your guide and explore your services activities in Costa Rica stay. Bougainvillea Hotel offers a welcoming atmosphere, from fresh cut flowers from its own gardens, to original paintings and sculptures by leading local artists. The restaurant offers an Exceptional culinary experience in a delightful ambiance. Morning pick up for private guided transfer to the Caribbean lowlands. Breakfast will be taken on route at a local cuisine restaurant. Arrival to Caño Blanco where passengers and private tour guide will board a shared boat to Tortuguero. Check in at the hotel. Afternoon visit to Tortuguero Town. Laguna Lodge is an eco-tourist hotel located in Tortuguero. Large rivers, lakes and wetlands on one side, the Caribbean Sea on the other, this is the most important nesting site for the green sea turtle. The season starts by mid-July and ends by October. The hotel is built on a strip of land two hundred feet wide, full of trees and exotic plants that attract a great number of birds and butterflies. 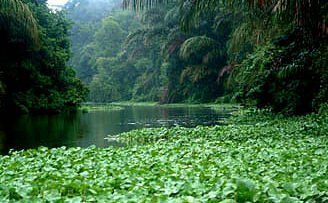 In the morning, Tortuguero National Park waits for the group to shows its exuberant flora and fauna. Rest of the day at leisure to enjoy hotel facilities and explore the area. Tortugueros Tropical Moist to Wet Forest is accessible only by small plane or boat, along the famous Tortuguero Canals. 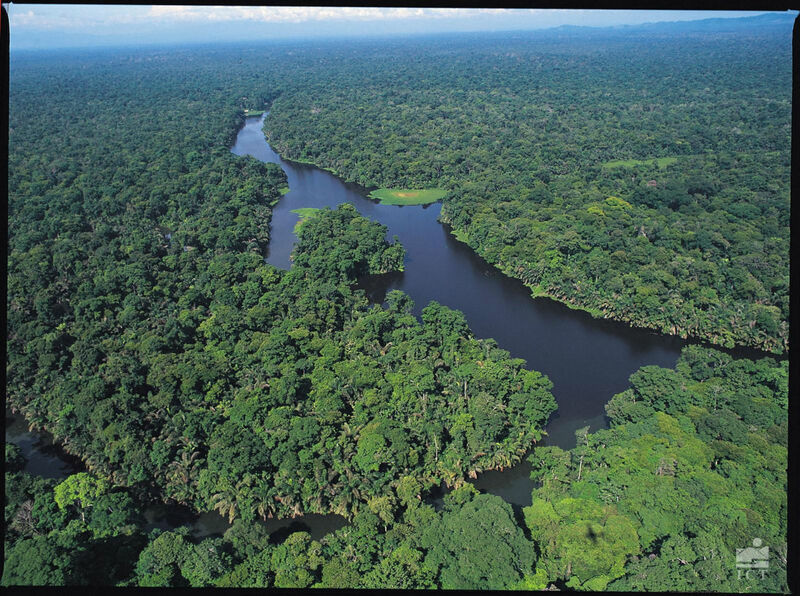 This system of rivers and man-made channels parallels the coast and cuts through beautiful primary forest with one of the greatest biological diversity. Tortuguero is the most important nesting site in the entire western half of the Caribbean for the green turtle. 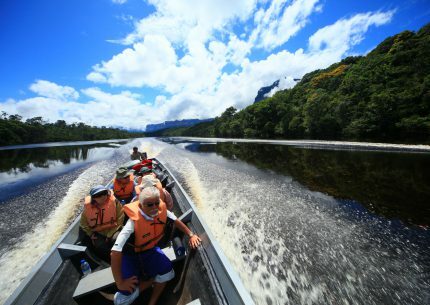 Morning departure in shared boat to Caño Blanco dock, and transfer to Guapiles Restaurant for lunch. Afterwards, transfer to La Fortuna visiting the different towns. Check in at the hotel in La Fortuna Arenal Manoa Hotel is a beautiful place to rest and relax while enjoying the fantastic view of Arenal Volcano. The hotel rooms have been designed so that each has a complete panoramic view of the volcano. Visitors can take advantage of spacious gardens for walking and meditation. The pool and Jacuzzi are strategically located so that guests can enjoy the refreshing waters while enjoying the volcanic view. Morning departure for a guided Natural History hike in the Arenal Hanging Bridges. 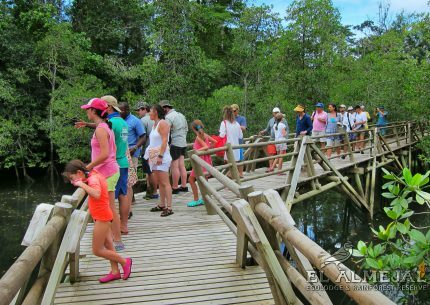 The walk takes place on a 600 acre reserve filled with lush vegetation and a variety of birds and animals which your guide will help you spot. 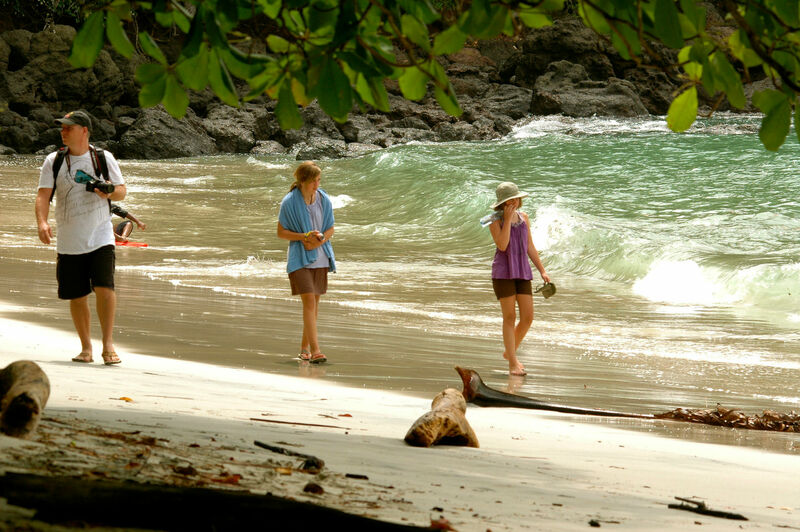 Early evening, departure to Ecotermales, which is set in an authentic Costa Rican atmosphere. This stunning experience is followed by a relaxing soak in the nearby hot springs. 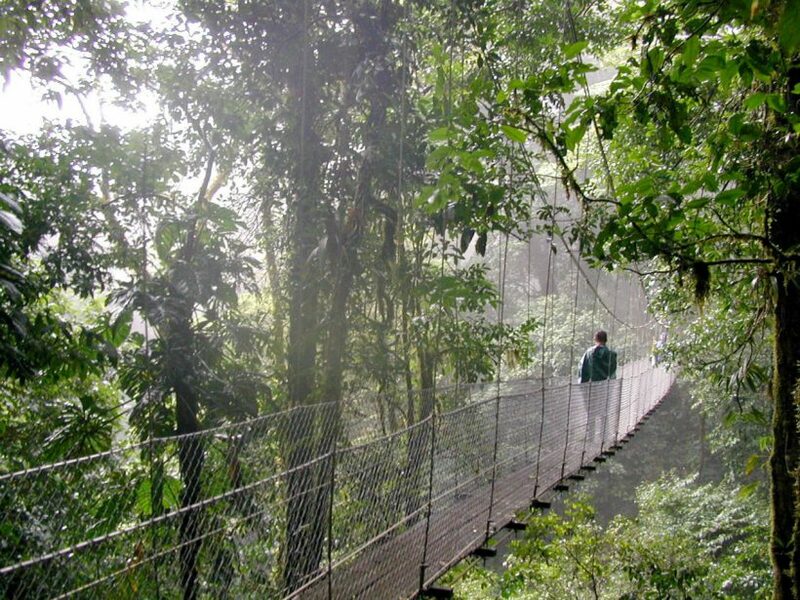 Arenal Hanging Bridges has 3.1 kilometers of hiking trails through spectacular lowland rainforest, and features eight fixed bridges ranging in length between 8 and 22 meters, and six hanging bridges between 48 and 98 meters long. All the bridges are made of galvanized steel and high-strength aluminum for utmost safety. The entire project was designed to blend with the natural environment, leaving the forest virtually intact, and offering a bird’s eye view of a great diversity of plant and animal life. Eco Termales is a family-run project with four pools that vary in temperature, a wonderfully authentic environment that offers both privacy and tranquility within the Costa Rican rainforest. Morning departure to Manuel Antonio. 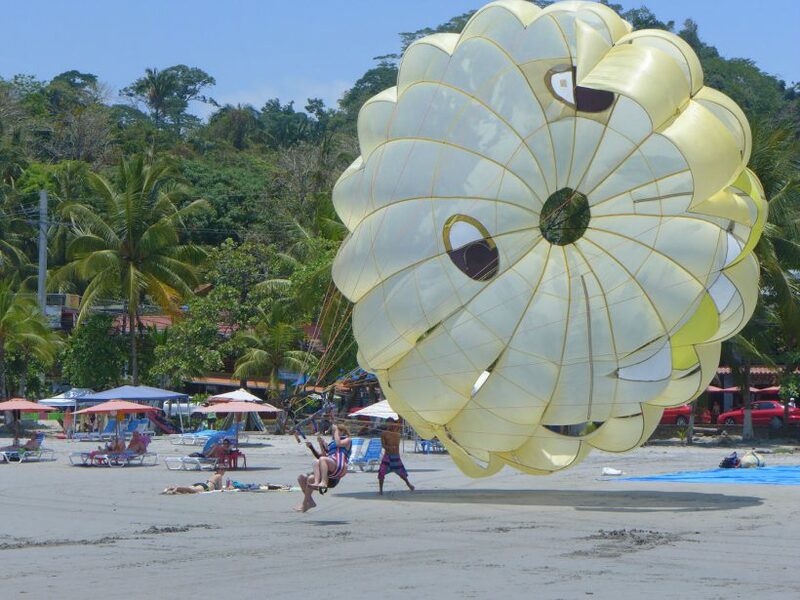 Check in at the hotel in Manuel Antonio Rest of the day at leisure to enjoy hotel facilities and local activities. 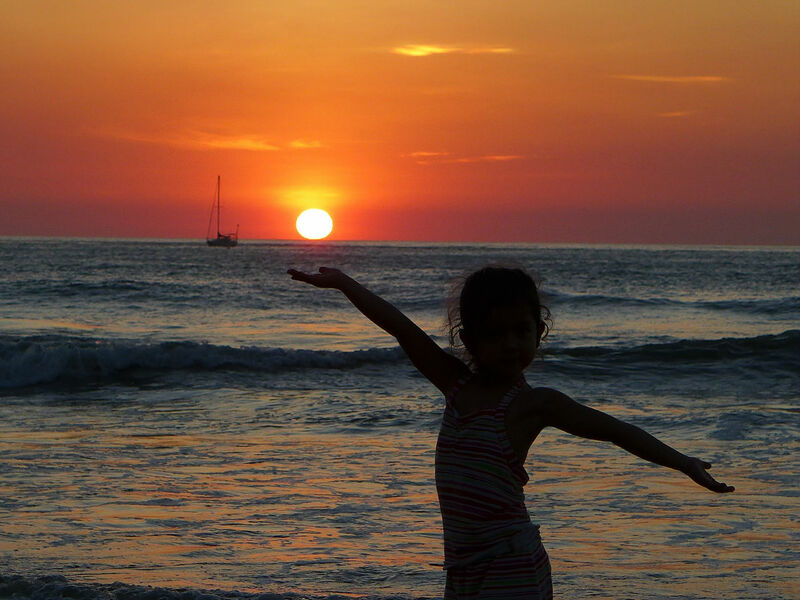 The closest hotel to Manuel Antonio National Park, Playa Espadilla Hotel is a family run property that offers clean and comfortable lodging, great home cooked meals and a fresh pool area. Guests enjoy the easy access to the hotel’s private nature reserve that abuts the park, soaking in the sun on Espadilla Beach, the refreshing pool, children pool, bar, tennis court, and extensive colorful gardens. Morning departure to visit Manuel Antonio National Park. Our experienced guide will point you out several species of monkeys, sloths, coatimundis and much more. Rest of the day at leisure to enjoy hotel facilities and local activities. 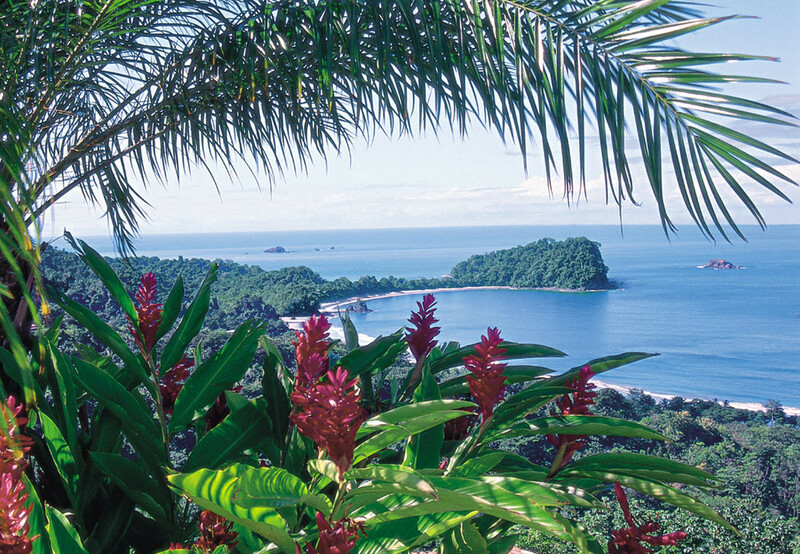 Scenic Manuel Antonio National Park is a perfect combination of warm Pacific waters and rain forest that grows right down to the three white sand beaches. Nature trails take you along the beach strand and over a forested, rocky promontory. Because of its relatively small size and isolation by surrounding ocean and plantations, it is probably one of the easiest places in Costa Rica to see wildlife, particularly sloths, coatimundi, agoutis, White-faced Monkeys and the tiny Squirrel Monkey. At the client convenience, private transfer to the International Airport to take the flight back home. The students will learn about the importance of the relation between nature and humans. 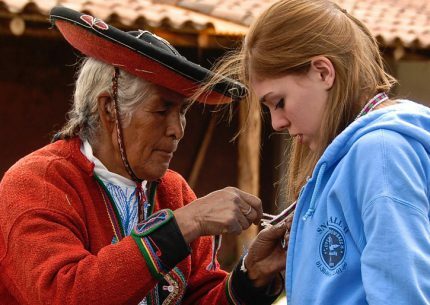 They will participate in conservation proyects and share the culture of aborigen and local families.